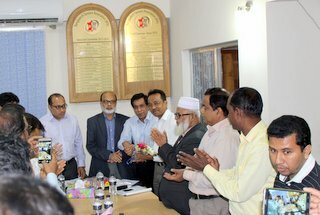 A new Executive Committee of Bangladesh Tanners Association (BTA) has been elected for the year (2017-18) on 25 February, 2017. 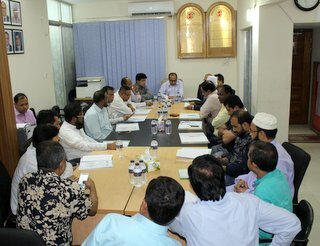 New Executive Committee (2017-18) took-over the charges on 12 March, 2017. 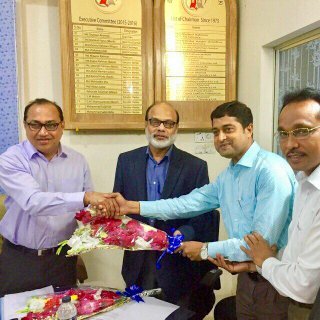 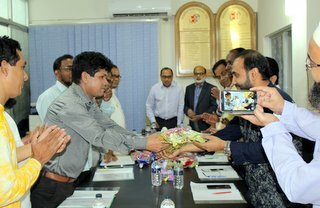 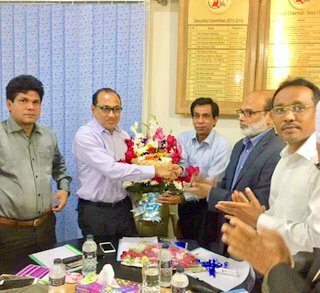 Newly Elected Executive Committee was presented bouquet by the Association Secretary Mr. Mohammad Nurul Islam. 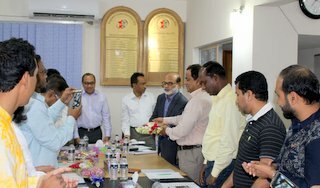 He assured the newly elected Executive Committee to assist during their tenure.